For those that like more leaf than stem, this one's for you. You'll be surprised by the smooth, sweet taste. Did we mention it's also easy to clean? 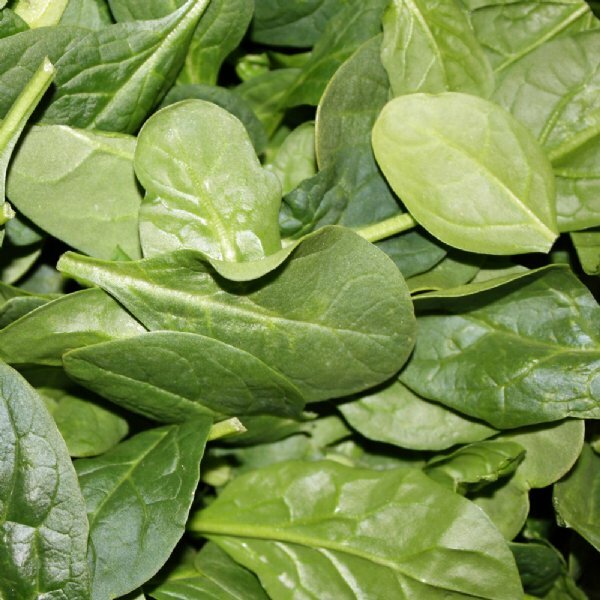 All our 'Baby's Leaf Hybrid' Spinach Plants are organically grown and shipped in fine quality growing medium. They are guaranteed to arrive alive and ready to plant.